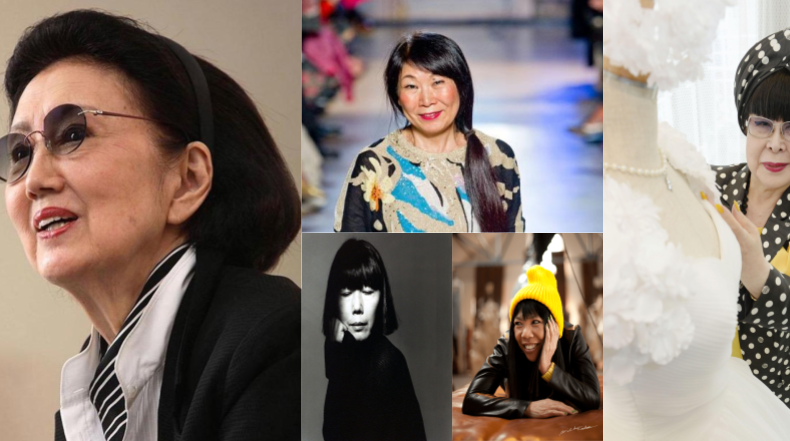 From the new JR Takanawa Gateway Station to Issey Miyake’s coolest Kyoto store, these are the faces behind some of Japan’s hottest buildings and interior designs. Kuma’s three-tiered 80,000-seat wooden lattice stadium for Tokyo’s 2020 Olympics, will further push the boundaries of nature and art with the stadium design becoming part of a forest, and the building becoming yet another Kuma landmark. As far as product designers go there are many with an international profile — like Oki Sato of Nendo or Tokujin Yoshioka for example, but the moment is here for Jin Kuramoto. His practice, Jin Kuramoto Studio, was established nine years ago in Tokyo and is already at the forefront of design in Japan. 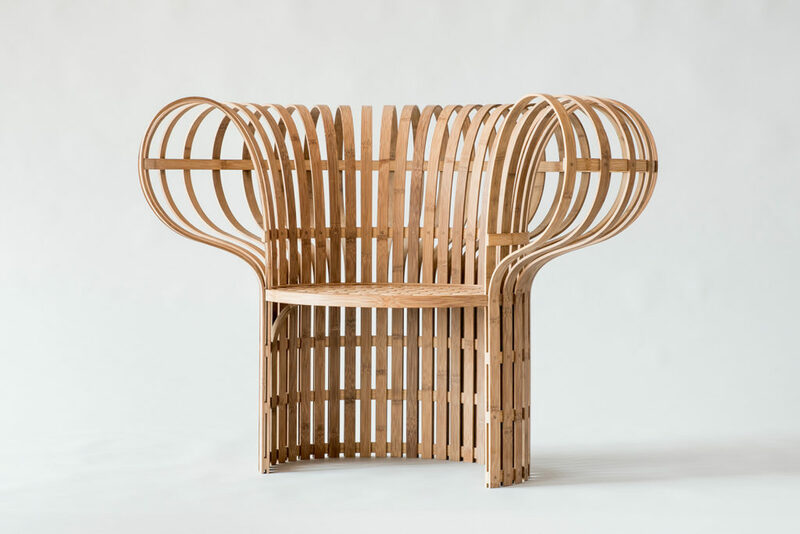 Kuramoto entered the world of design when he trained as a carpenter and learned the details of the craft and the intricacies of working with wood. 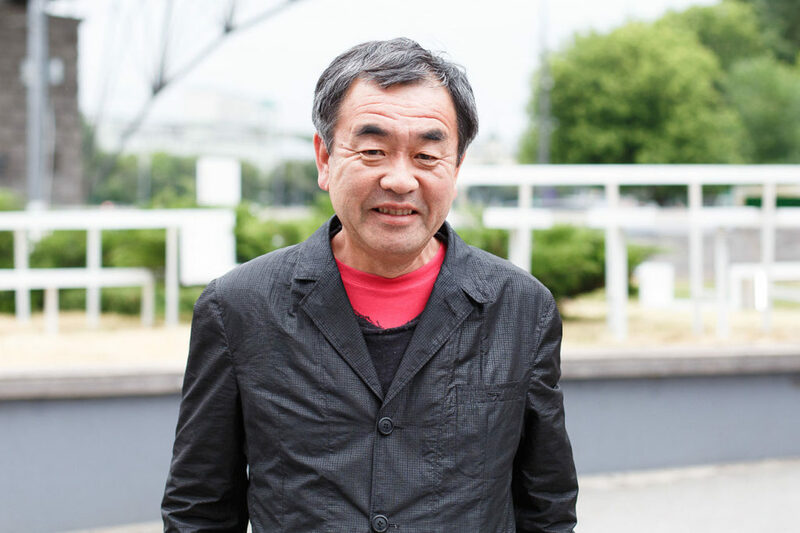 Followed by an art degree at Kanazawa College of Art and time spent as an industrial designer for NEC, Kuramoto learned the art of inventing and reinventing. In 2003, an exhibition he launched at Tokyo Design Week captured the global attention – the exhibition then traveled to Milan for Salone del Mobile that same year and onto England’s Design Week. The indigo-dyed bamboo chair: A New Layer II. Led by NTCRI (The National Taiwan Craft Research and Development Institute), this is a joint project between seven internationally-based designers from France, Germany, Israel, Japan, South Korea, Sweden, Switzerland and Taiwan, in which Kuramoto represents Japan. Back in Tokyo at the Jin Kuramoto Studio, he and his team design a vast number of objects and pieces of furniture, most of which can easily be considered individual works of art. Whilst at once inspiring global designers and making a great impact on the Japanese creative scene, Kuramoto has become a go-to designer for global brands including Arflex where he has designed the JK chair and Offecct — the Wind Table (pictured below). As an industrial designer Kuramoto has worked closely on products launched under global brands like Nikon, Toyota and Sony where Kuramoto introduces a modern touch and feel whilst ensuring the core values of Japanese design are incorporated. 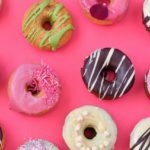 We will hear more about Kuramoto as he continues to create a catalog of products that seek to inspire and derail our premeditated thoughts on design. 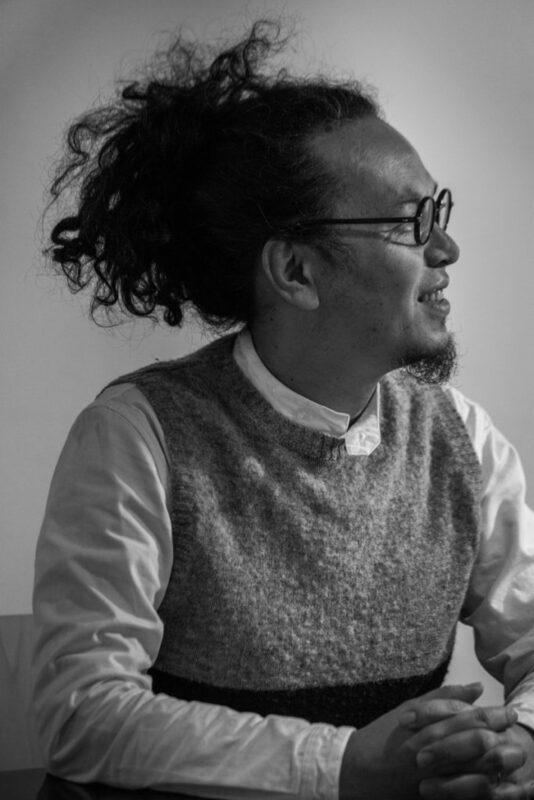 Born in Yamanashi Prefecture and graduated from the Tama Art University, Naoto Fukasawa is now a globally recognized industrial designer whose products are likely to be found in each of our homes. 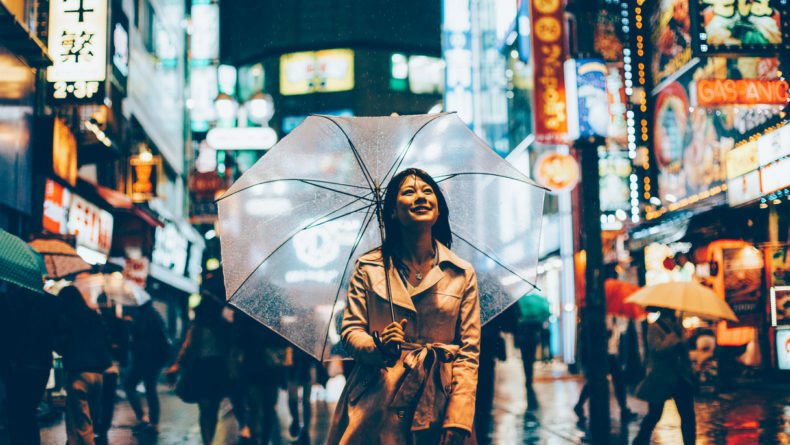 Fukasawa’s philosophy focuses on observing human behavior – hours spent watching how people interact with the basic of tools, like an umbrella, have meant unknowingly Fukasawa is enhancing the quality of our daily life — providing things that are not only functional but also aesthetically pleasing. In 2003, he established Naoto Fukasawa, where those basic human needs and traditional craftsmanship intertwine to create award-winning products. Among Fukasawa’s clients is Muji, the Japanese homeware giant for which he has anonymously designed dozens of products including the iconic wall-mounted CD player 3 (pictured below), household electrical appliances, furniture, lighting and even fashion. 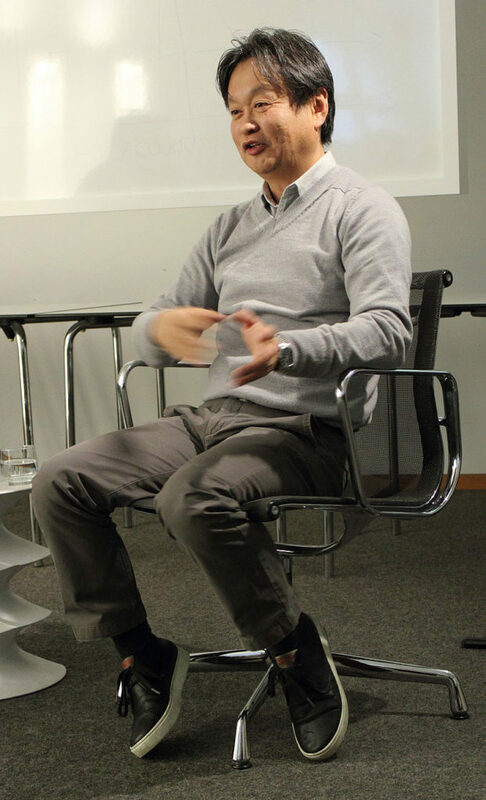 Fukasawa collaborates with the world leaders in design including brands like Artemide, B&B Italia, Conde House, Herman Miller, Magis, Maruni and Plank but is also a key figure in consulting Japanese companies where his expertise moves the world of design into the home and everyday life. He is the first to recognize the impact of social technology on our daily lives and how this plays into design, and this can be seen in his Grand Papilio for B&B Italia, a vast armchair with space to support elbows supporting technology. 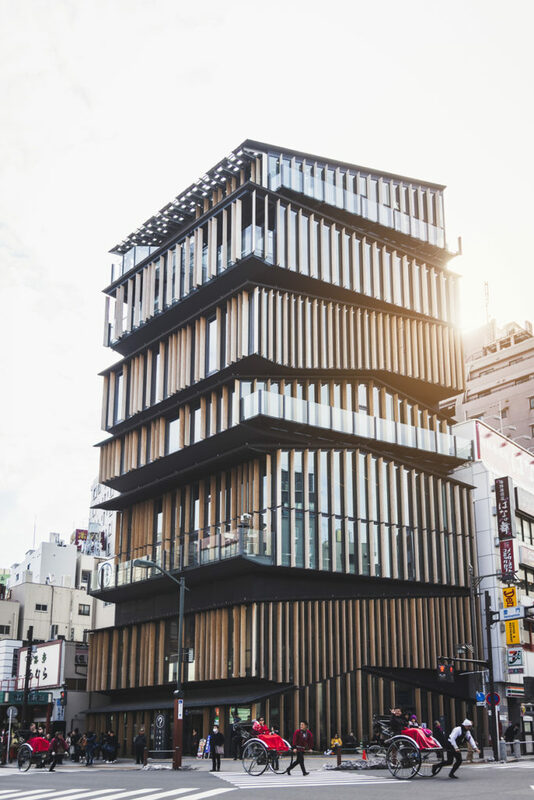 Fashion brand Issey Miyake’s flagship store in Kyoto opened in March 2018 and was designed by Naoto Fujisawa as an old machiya, a traditional Kyoto store. 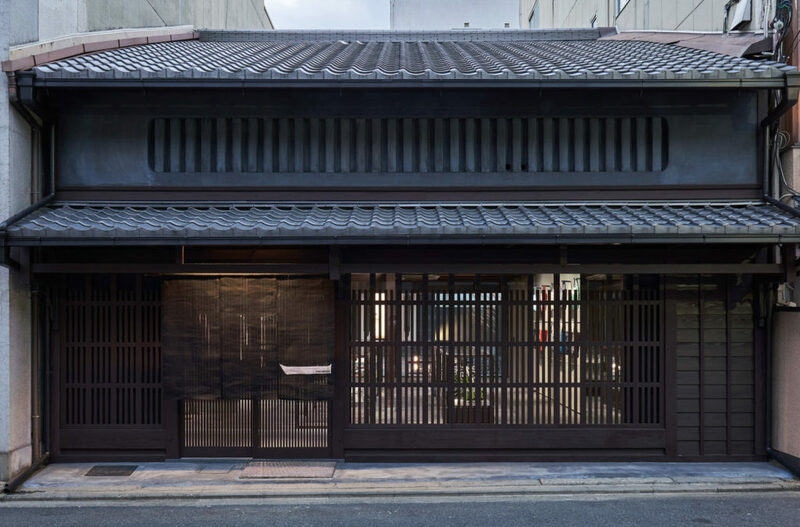 In 2018, Fukasawa created a new boutique for fashion house Issey Miyake inside one of Kyoto’s historic machiya houses. While traditionally machiya had a shop downstairs and a home upstairs, tasked with transforming the interior of the 132-year-old heritage property, Fukusawa chose a small gallery space where Miyake can showcase his collections alongside the omnipresent culture and history. Born in 1976, Teruhiro Yanagihara grew up in Kagawa Prefecture. 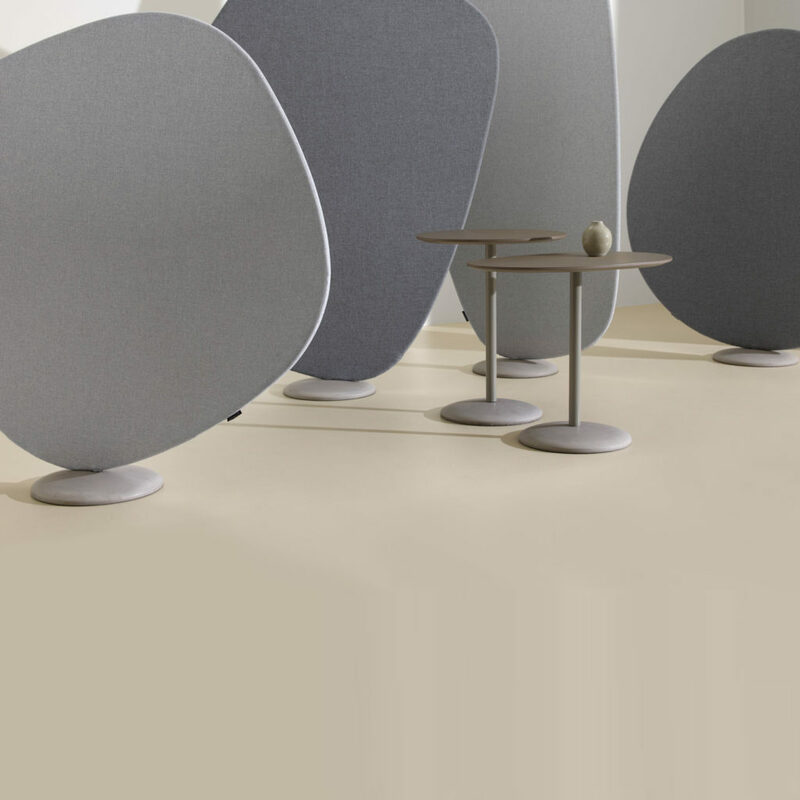 In 2002 he established his own company with the aim of developing an identifiable vision on design. 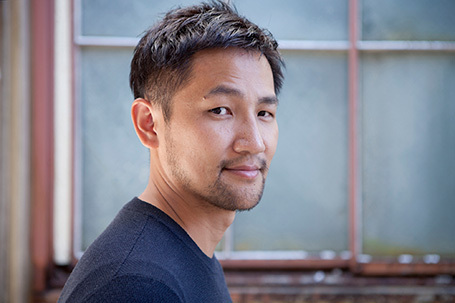 Since then Yanagihara has contributed ‘borderless’ designs for national and international clients where his projects cross boundaries and cultures linking and embedding the world of design, industry and Japanese crafts. As well as producing award-winners for international brands such as Offecct and Wallpaper, Yanagihara was the creative director for Japanese furniture brand Karimoku New Standard, leather collectibles TYP by Morpho and ceramics brand 1616/Arita. 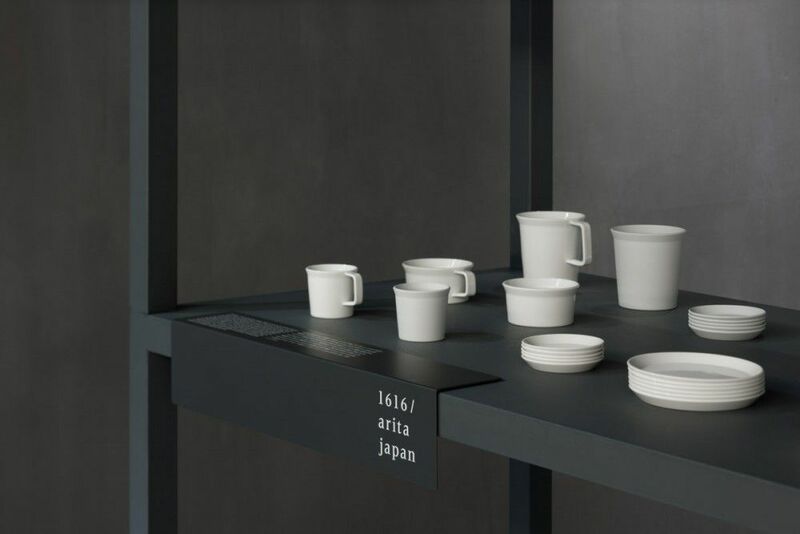 1616 Arita is currently actively celebrating 400 years of the Arita pottery industry by inviting designers from around the world to work with 16 pottery houses with a view to up-cycling the pottery industry and give it a more contemporary vision. 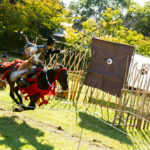 For this, Yanagihara launched a design concept based on the notion of perfection and imperfection co-existing within beauty – the common Japanese belief that true beauty lies in imperfection. Uneven or mottled glazing that would have previously been discarded as defective in Arita, is now brought to life giving this tableware collection a distinctive appearance. 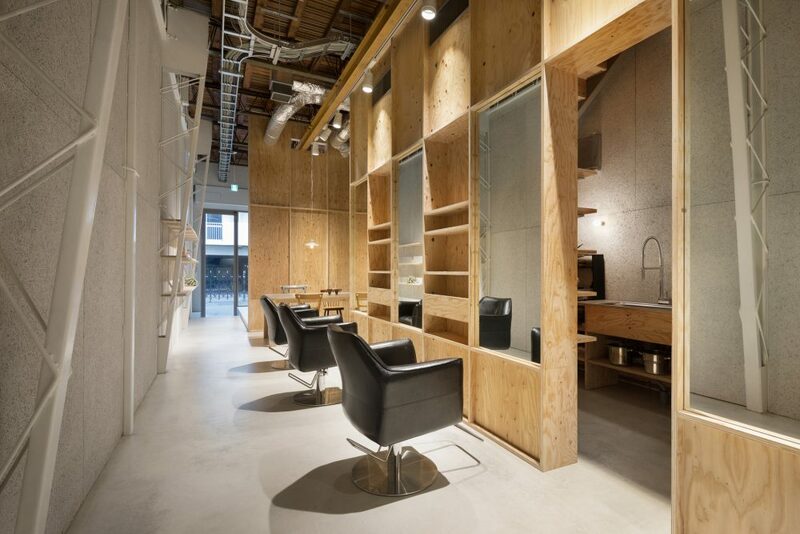 As well as accessories, Yanagihara has redesigned hair salons and fashion stores – including Sergio Rossi’s Tokyo store, Code and Lim beauty salon in Tokyo, Takeo Yodoyabashi Paper Shop in Osaka and Sun Motoyama in Ginza. Born in Osaka, Jo Nagasaka studied architecture at the Tokyo National University of Fine Arts before founding his practice Schemata Architects in Tokyo in 1998. His work varies from individual and private projects to industrial products and large-scale installations, interactive interiors and entire buildings. Nagasaka revives old objects and contemporary ideas with modern takes on old techniques. 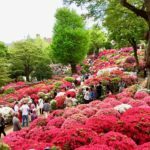 Nagasaka has an unrivaled ability to upcycle unused and derelict spaces and to repurpose and bring to life history and heritage. 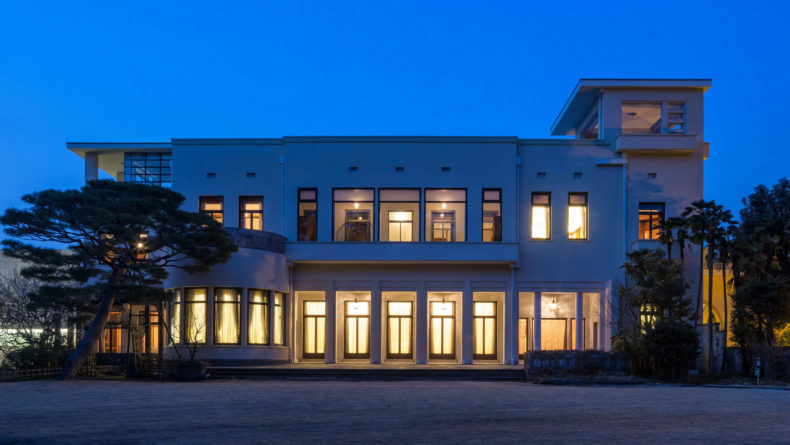 Earlier works include the renovation of a post-war apartment block in Sayamashi, and the reconstruction of a building of disused offices and galleries into a hotel with a workshop, bookstore and café at the Happa Hotel in Tokyo. 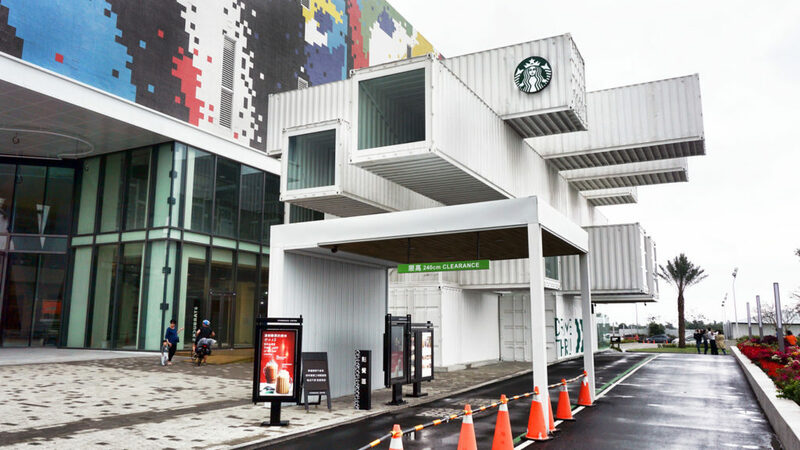 Recent projects have included the conversion of a Tokyo factory into an artist’s studio fully equipped with indoor garden, a fashion boutique with an interior that is entirely visible from the street, the Degree C Capsule Hotels and the very fashionable Blue Bottle Coffee shops of which there are, as of present, eight throughout Japan. 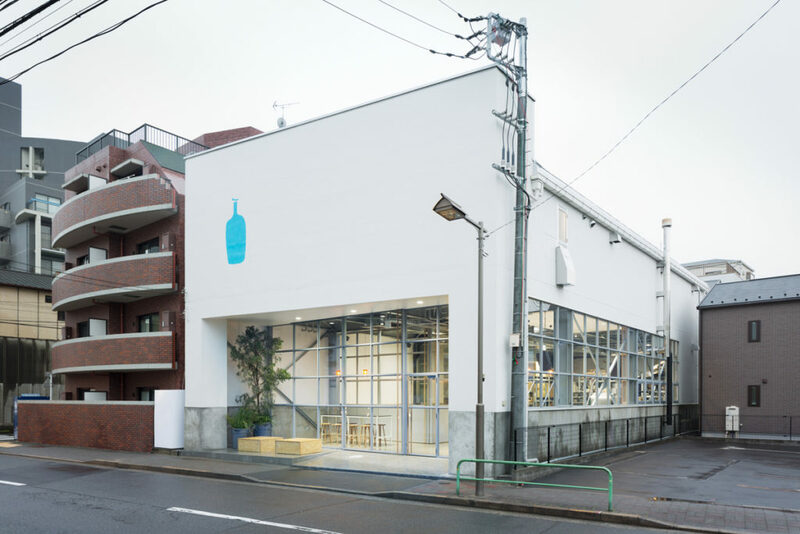 Tokyo’s first Blue Bottle Coffee and roastery in Kiyosumi-Shirakawa opened in 2015. In fact, the Californian Blue Bottle Coffee company opened its first café in Kyoto this year, its eight outpost in Japan. Situated, as most of them are, in a historic 100-year old building, just steps away from the 13th century Nanzen-ji temple, the café is the epitome of all things Nagasaka – an elegant fusion of the building’s past and the brand’s modern culture. 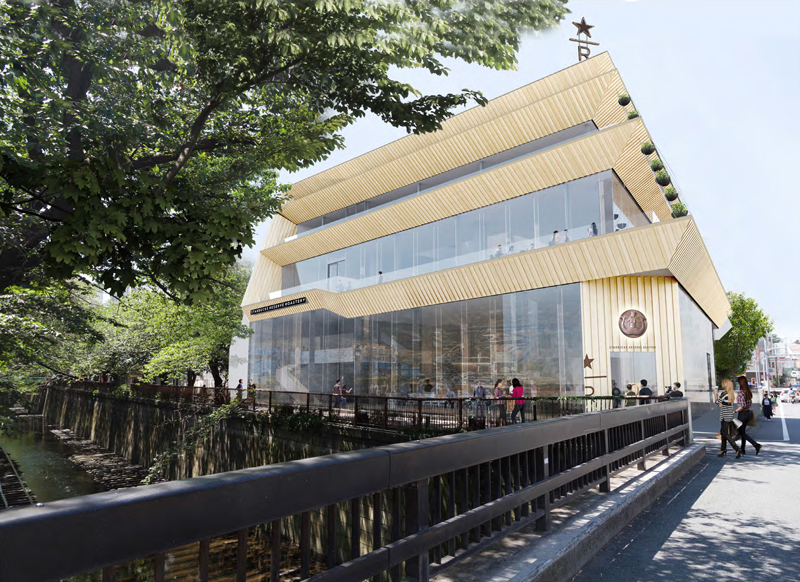 With barista training rooms and workshops, wooden wrapped walls and exposed patches in the buildings walls the preservation of the beams and wooden pillars all pay tribute to the structure’s heritage. If you can, take a moment to also visit the new Hay store on Omotesando — it’s a stunning example of Nagasaka’s work. 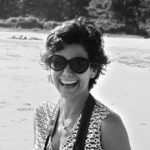 Sonia Jackson is CEO of IROCO Design Japan – changing the way Asia sources great design. 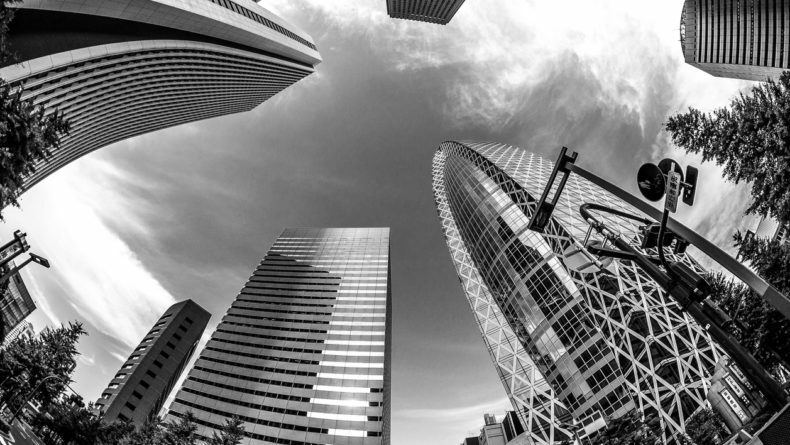 From futuristic, utopian, minimalist or just plain weird, Tokyo’s skyline has plenty to keep architecture fanatics on their toes.